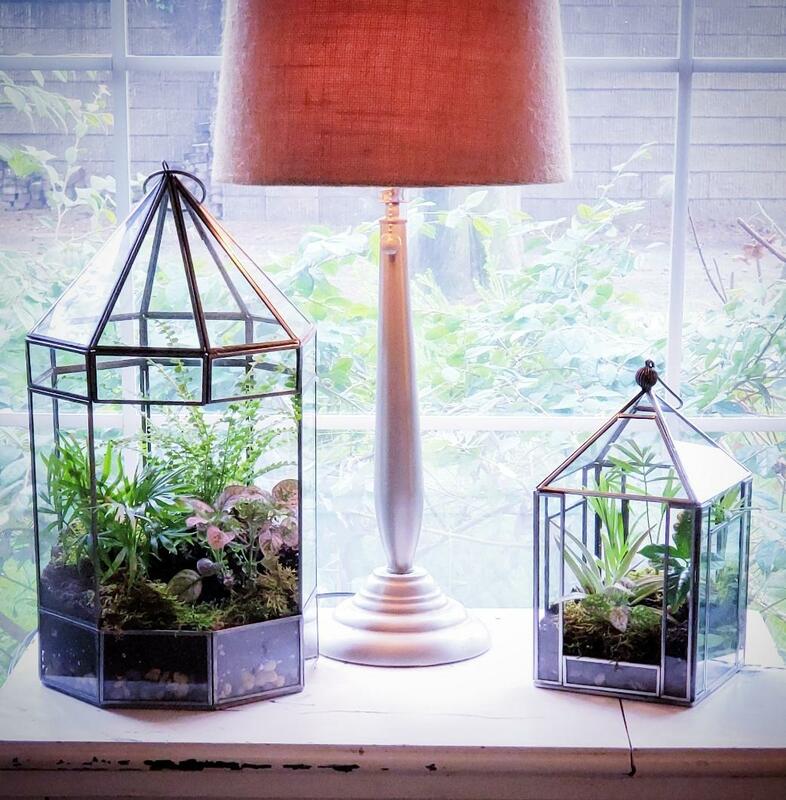 Well baby, it may be cold outside, but no need to fret, let’s get our green on and bring some more life inside our homes and cozy it up with some plants. It really does help get you out of any winter funk you might be in after the Christmas décor is comes down with it’s beautiful golden bright lights especially on the gorgeous green tree. If you just fill your home with live greenery here and there you won’t be missing a thing. In fact, keep this as a regular January practice and you’ll truly look forward to it. 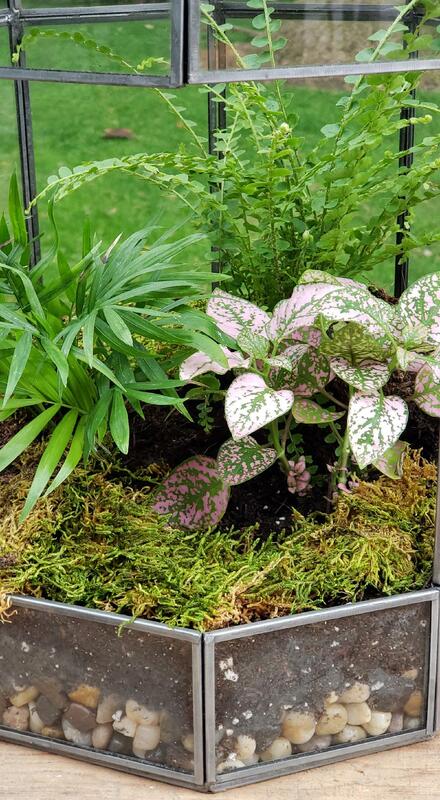 While you’re dreaming of spring and the wonderful vegetable garden you will plant, you can start a little garden of your own inside now to keep that creative green interest going. Oh, my spring fever isn’t in full swing yet, but I am starting to anticipate when the weather will warm up and the sun shines regularly so I can head outside and really start digging into the dirt. 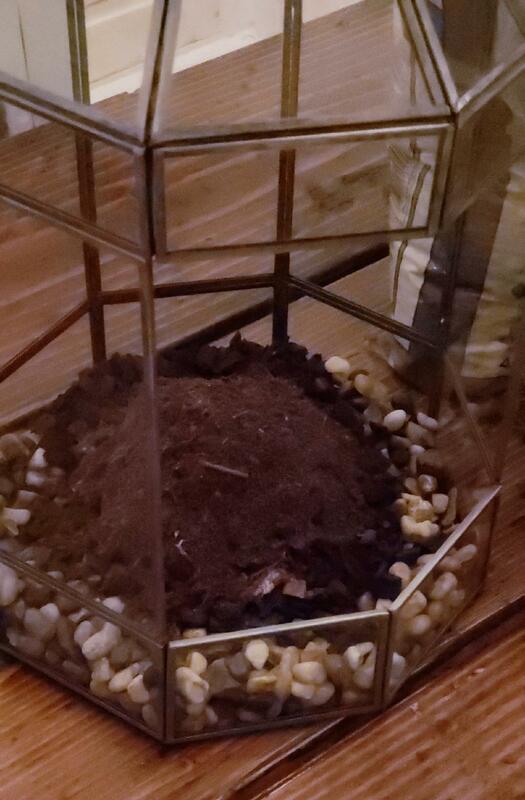 Until then, do like I did and plant an indoor terrarium! 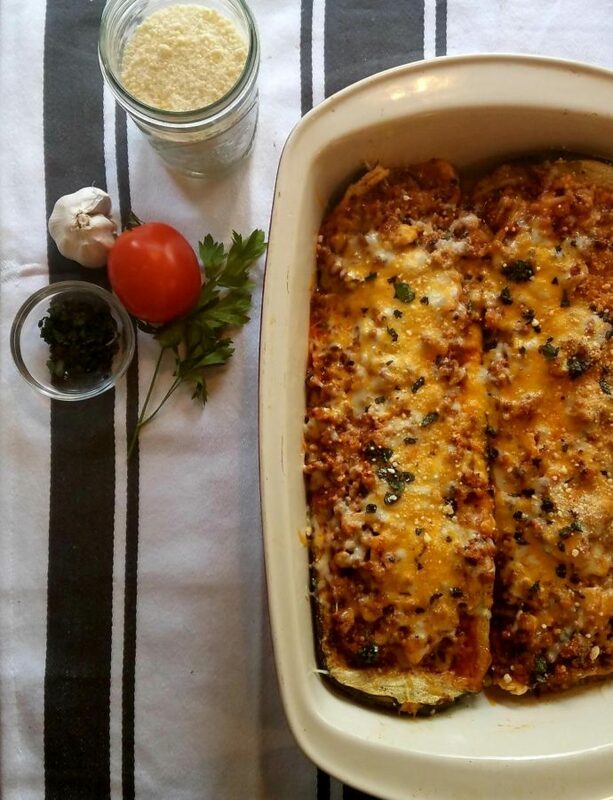 It was so fun, super easy, not expensive, and looks spectacular! Well, the day after Christmas, I headed over to Home Goods. I have to say, I’m not much of a shopper, but my family is so it was a group trip and I was along for the ride. I actually had no idea how many treasures that store had! Wow! I was looking around and was surprised at how many faux terrariums there were. And they were seriously beautiful, but I was like, uh, I want the real thing. Forget this fake stuff. So I searched around and sure enough, they had quite a variety of different prism shaped glass containers that were so very beautiful to me. I purchased three of them in a variety of shapes and sizes. 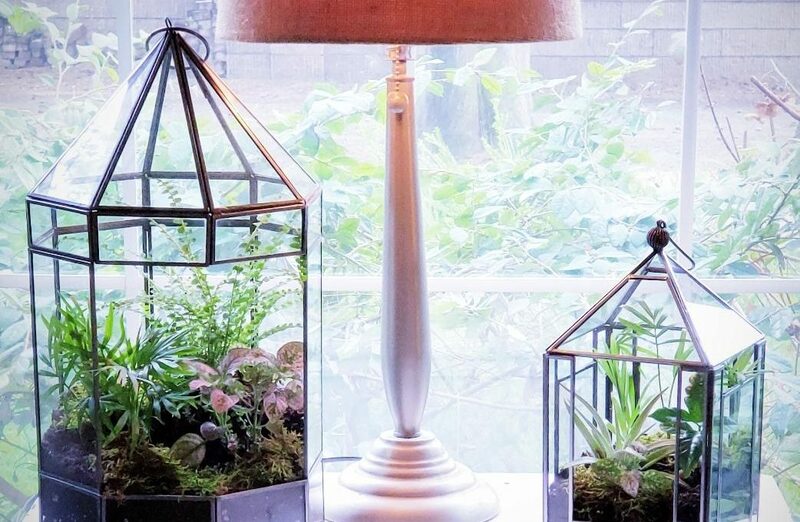 They really could have been used for candles if you wanted and truly, you can use almost any type of glass container for your terrarium as well. But I just loved these prism style containers. So after I got these little honeys home, I set about to get my supplies. 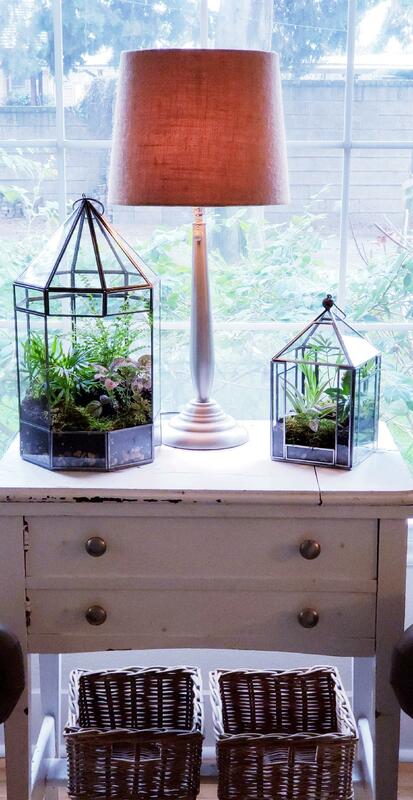 Terrariums are like your very own mini micro climate bubble. It’s like its own little eco world. It can be a darling little “Fairy Garden”, “Bonsai Meditative” scene – really, anything you want. I was just going for lovely and green so that’s what I did. 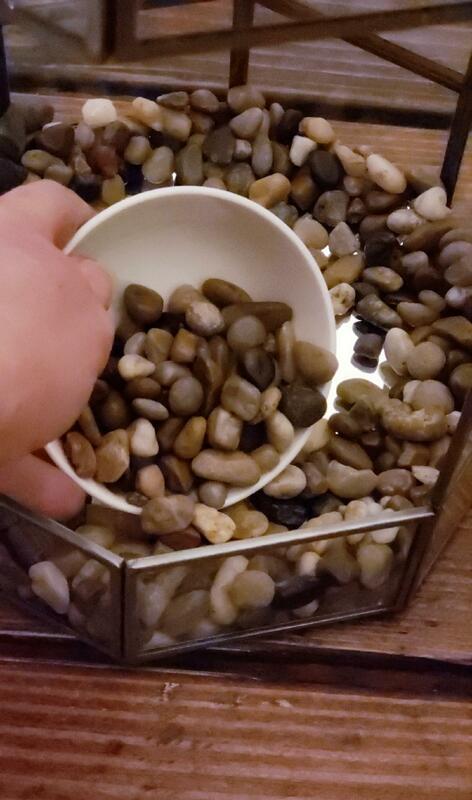 You first put a layer of some type of pebbles, rocks, or decorative glass. It’s basically for the drainage but it’s nice to have something pretty because the layering is visible through the glass and is part of the lovely effect. Next, you’ll put down a layer of charcoal. 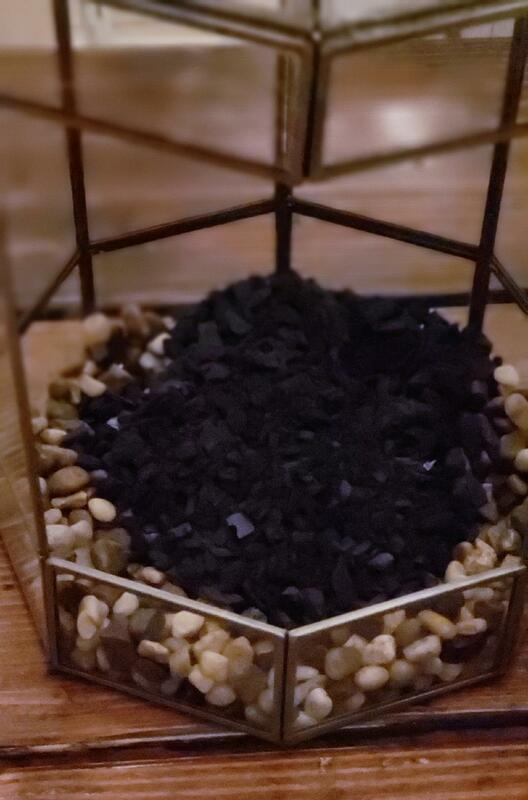 This type of charcoal you get at a plant nursery or through Amazon . The charcoal helps prevent mildew from growing. You basically are creating your own little tropical eco system here and with all that moisture, it helps to filter it and keep things deodorized too. 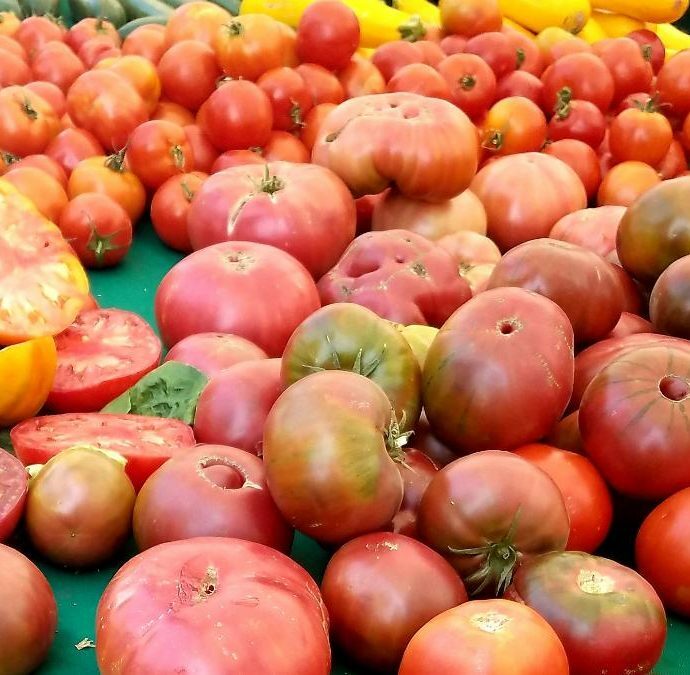 This will also help your plants from having root rot. Then you spread a layer of Peat Moss (Sphagnum Moss) on top of that. Lastly, you top it off with potting soil. But before you plant, go back and fill the sides with more pebbles to make sure that they are visible from the sides. Now, decide on your plants. I was looking for a variety of shapes, sizes, and colors. I chose this pretty delicate fern and this lovely little palm plant. I also loved this variegated green and lightly speckled pink leafed plant that I just fell in love with. I thought it was nice to start thinking ahead for sweet Valentine’s Day and it compliments those colors for next month well. I just gently took each plant out of it’s container and loosened the soil so there was mostly just roots left. then I reached in and made a little hole with my fingers and secured the plant by pressing the soil in and around it. 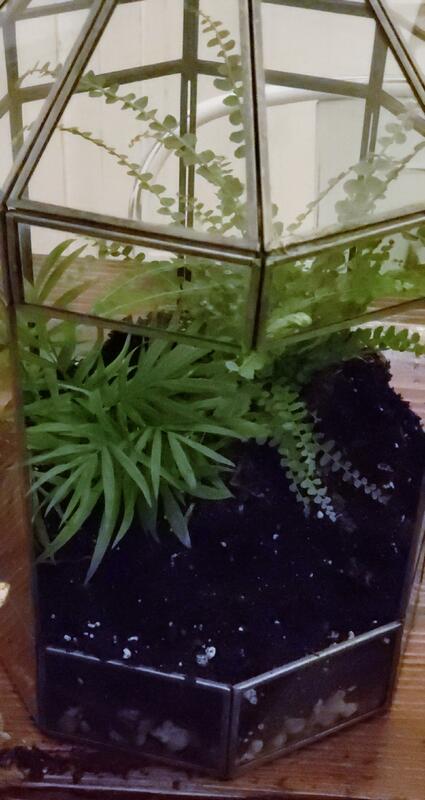 With this larger container, I put the fern in first because it was the largest plant and I used that as my anchor. I decided to split the palm plant by just loosening the soil and gently dividing it with my hands pulling it apart, being careful to leave the roots attached to the plant. Then taking a smaller part of the plant, I put it into the terrarium off to the side and angling it forward. Then I separated the green and pink plant, only using a few of the stems, and placed it in the forefront position because of its tiny bit of color. I really wanted it to be seen. 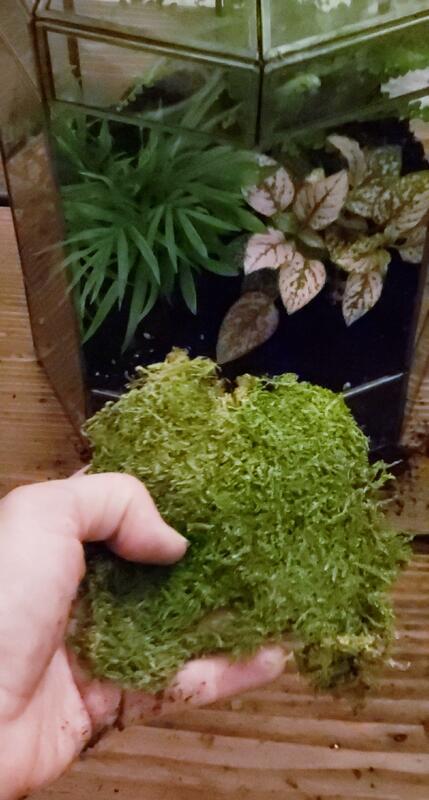 Now I used this pretty green moss to set on top and keep the soil secure. Oh gosh I love the bright green of it and it’s texture adds so much visual interest. So before I decide where to place it inside to beautify and cozy my home up, I want to talk about watering it. It’s such a small container so it doesn’t need much. Just a little misting with a spray mister bottle right at the soil or I placed mine on my kitchen counter and used the spray nozzle from the faucet to give it just a little drink. Then when it starts to feel dry, you can water again. As I brought them inside I decided to place them right here in our front window. It gets southern light so it’s not too much direct sun and I like it here right next to our two chairs so I can see it up close whenever I want. I just love how it turned out! So much so that I did the smaller one too. 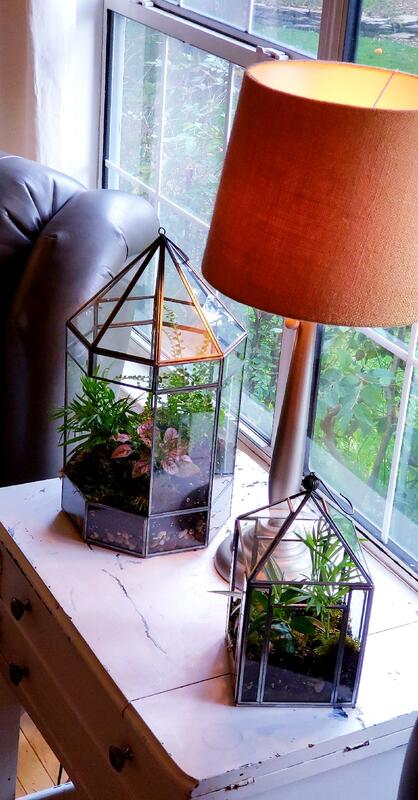 I used the palm plant again, but I used a tiny air plant and just set it atop the soil and I think it really compliments the larger terrarium. 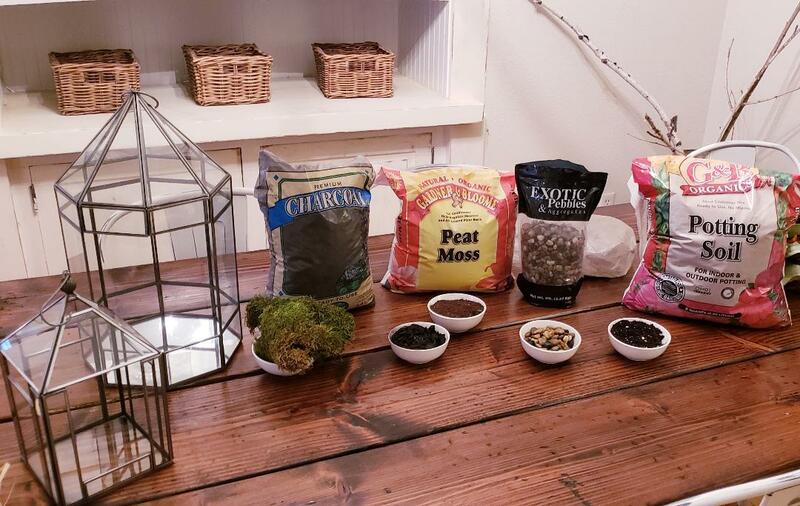 I hope you might give a live terrarium a try this winter to bring a little of the fresh outdoors inside and maybe it will give you just a little inspiration for the “fun” of spring gardening that awaits us! I love this! 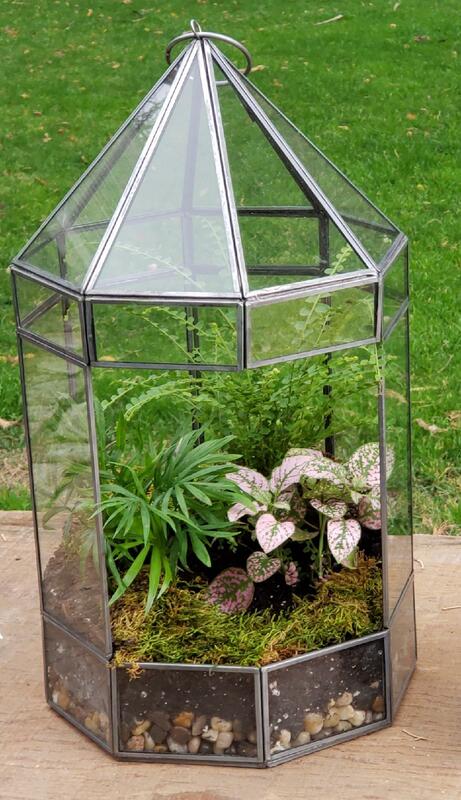 I’m an avid gardener but have actually never done a terrarium. Hmmm…..now to go find a suitable container and plants. 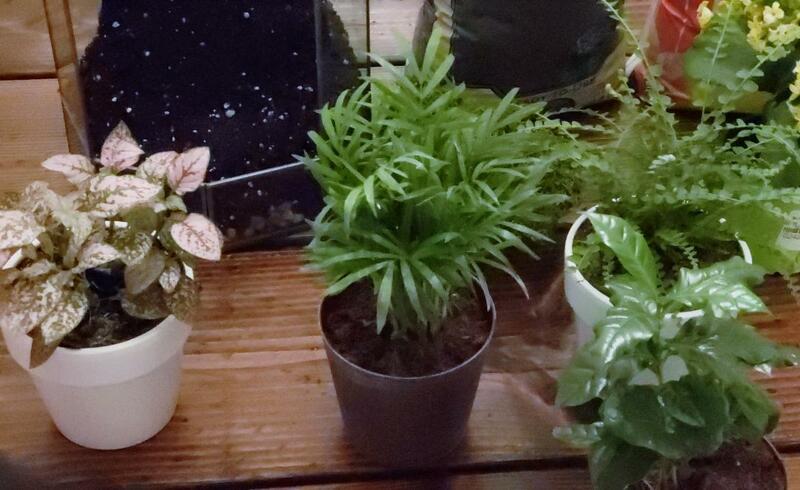 I probably have enough houseplants around that I could find plants to use, buuuuut, getting new plants is so much more fun! I LOVE these. 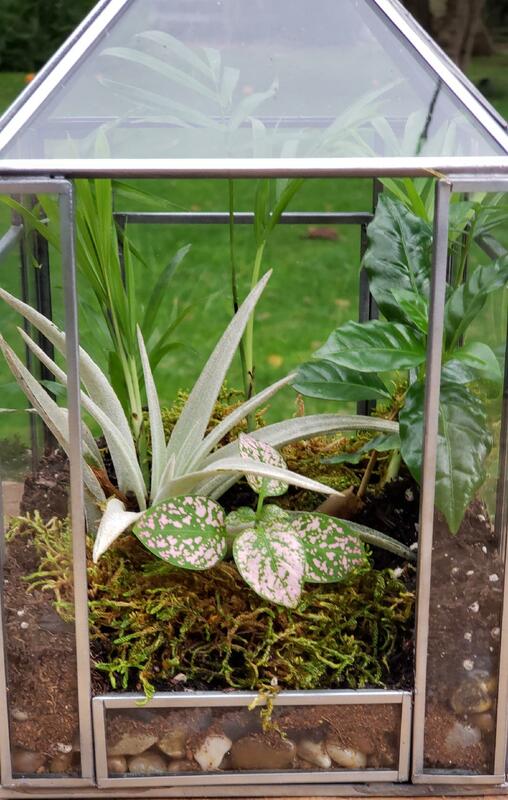 I’ve made terrariums before over the years – my first was in 5th grade 4H! Now you’ve given me the inspiration to beat the winter blues for sure. Thanks for sharing, these are beautiful! Oh, wow! I love how they turned out. The containers are so pretty and you chose just the right plants. 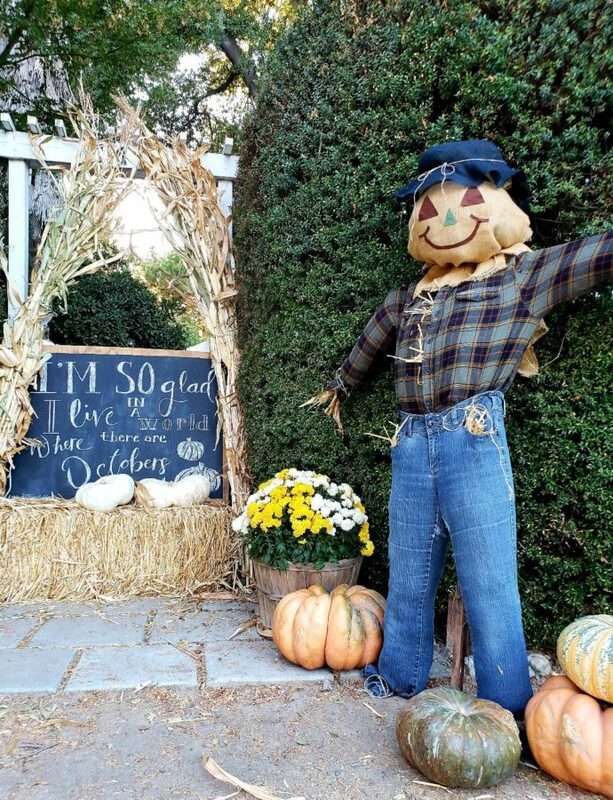 They look great in your little farmhouse. These are so cute Jerri! Unfortunately i have the worst luck with any type of plant, i’m pretty sure i killed an artificial one, that’s how bad I am. I love this idea though, they look great. I love the post today. What pretty containers you found. Very inspirational! Thanks for sharing!